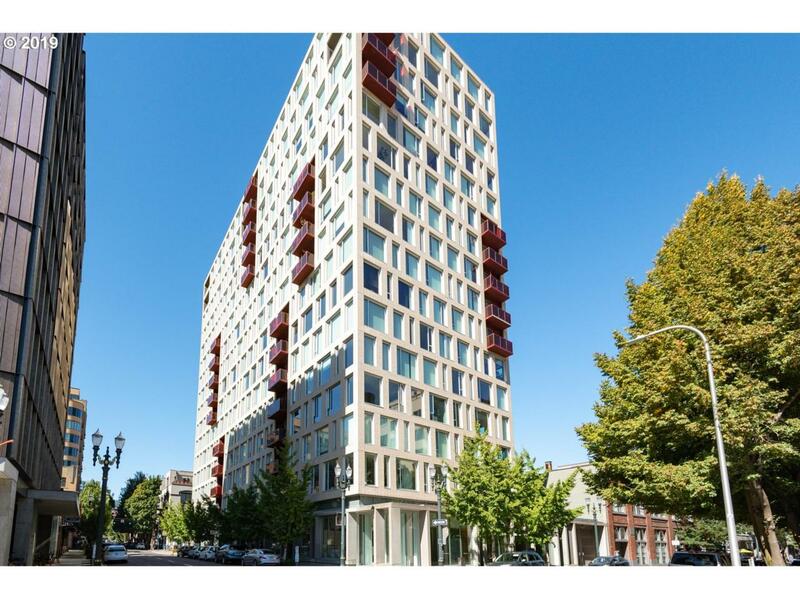 937 is an architecturally stunning LEED Platinum building in a prime Pearl location. Unobstructed northern views from almost every angle of this 12th floor condo! Sit on your balcony & enjoy the impressive beauty of Mt Hood, Adams, the Steel & 405 bridges. Open design, quality oak flrs & quartz counters, top of the line appliances w/ floor to ceiling windows, secured parking, storage & concierge. Seller to pay 6mos HOA!! !